You are now leaving the Saint Cecilia Parish website. Click here to continue to the Knights of Columbus 12251 website. Thank you for visiting St. Cecilia Parish! 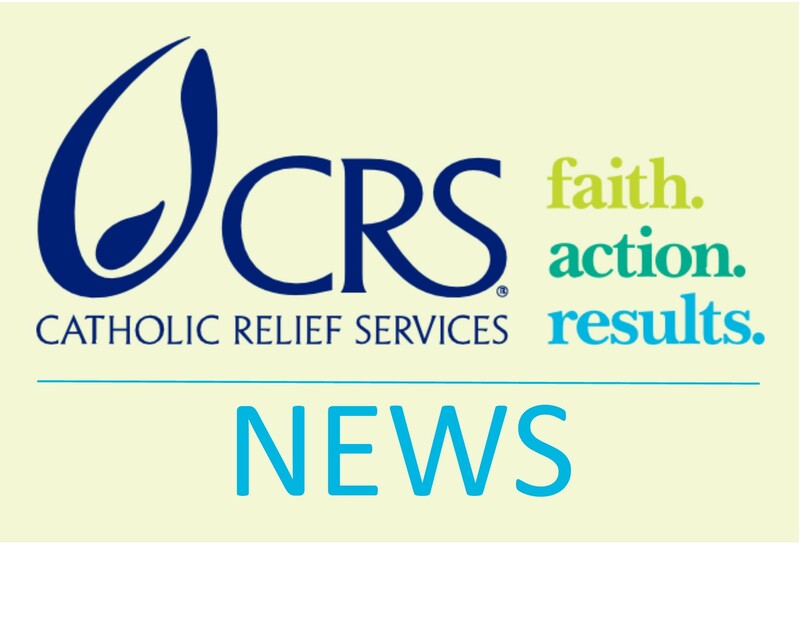 Thank you to all who donated to the CRS collection! Over $8,400 was given to Catholic Relief Services. 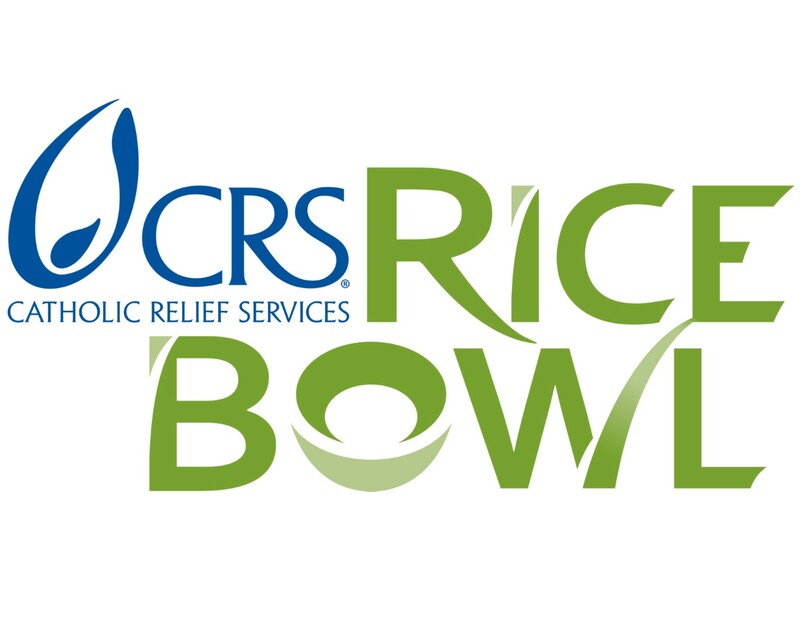 For this week’s Story of Hope, reflections, and recipes, click the above Rice Bowl button.